It is a situation many immigrants face when they leave their country to establish in a new land, having to start over with nothing. The conditions are not always good and these can be distressing time. Similar to when people left for America to live the American Dream, Singapore was a prized destination for the same reasons. Yet, the conditions were hash for most and opium addiction became rempant. Many came to work here in order to send money back home to their family. This often became a permanent situation and one can just imagine the intense feeling of isolation that would have came from this. This is how China Town was born in Singapore, and elsewhere for that matter, people lost in a new country looking for a way to belong. 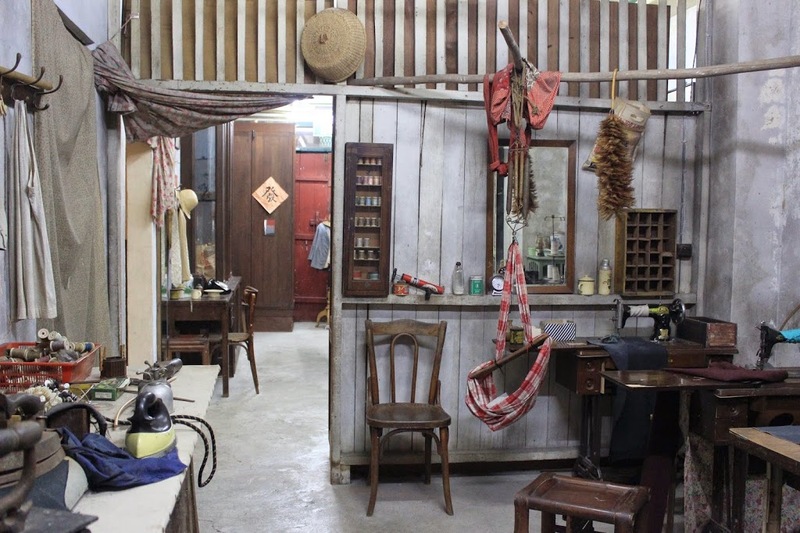 The Heritage Center focused mainly on testimony from early migrants. There was something sad about all these migrants’ broken dreams. Not many made the fortune they came to seek. 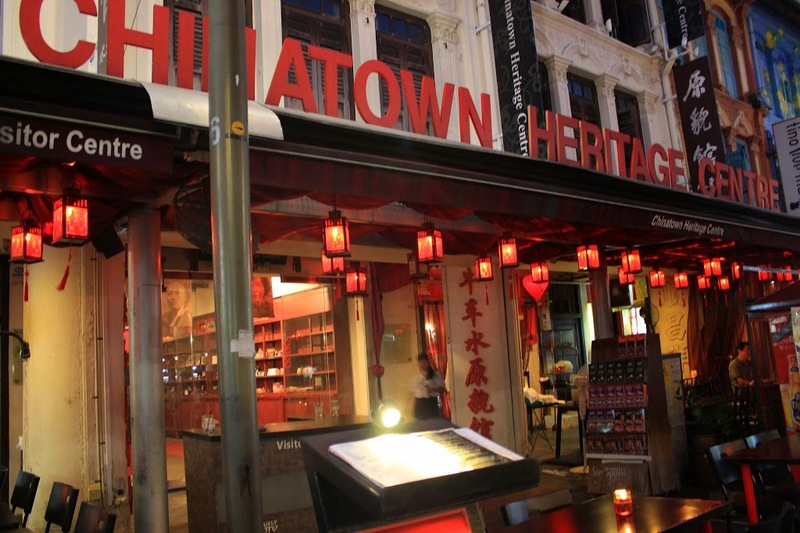 The Heritage Center is conveniently located in China Town, and so to make the most out of your time, I would suggest pairing them. You can probably wander in China Town for a whole afternoon. There is a big market with stalls selling their wares both on the streets and in shops adjoining. There is certainly quite a bit of street food to be had here. 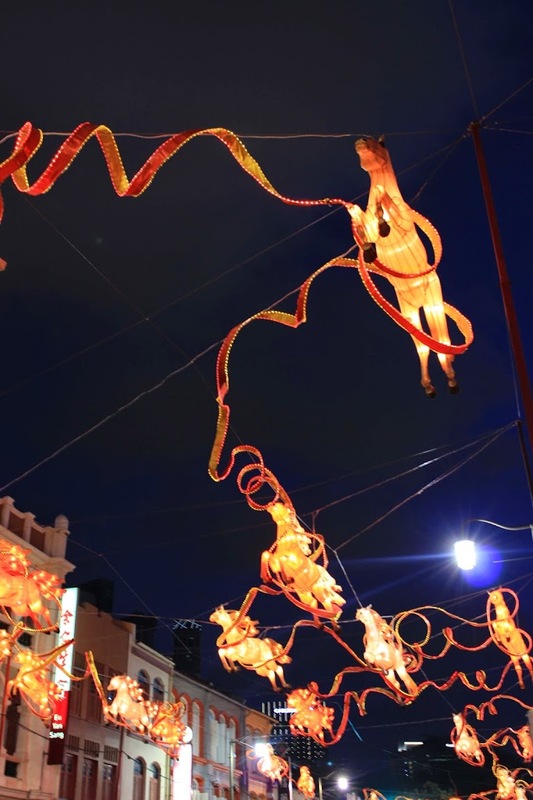 And from China Town, it is easy to wander into Little India, which is right beside it and where there is again more delicious food waiting to be tasted. It is in one of those restaurant that some Americans working in Singapore came to my defense quite unexpectedly. I was sitting alone at my table, and they were sitting at the table next to mine. Seeing that I was alone, every once in a while to would make small conversation with me. I’m happy they spoke up for me and I’ll admit I was touched by their action.